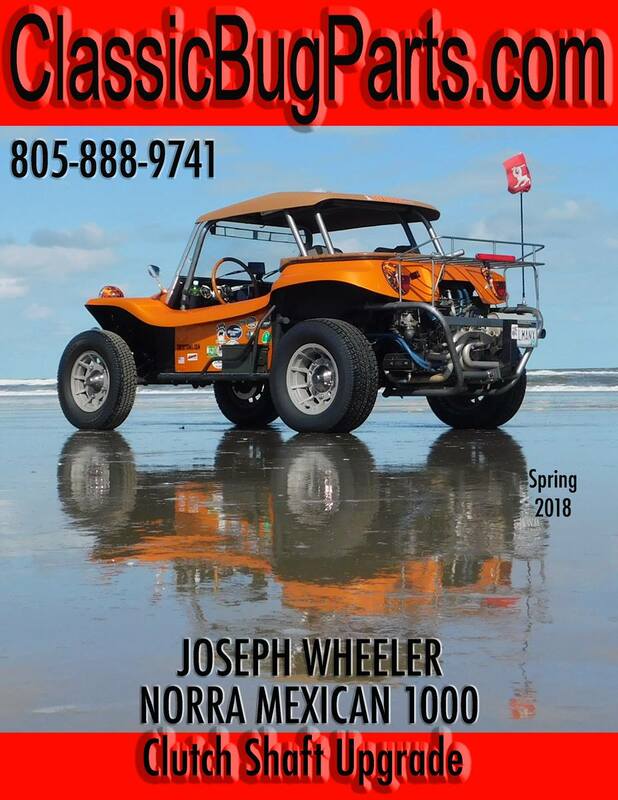 In preparing my buggy for the Norra 1000 race in April 2018, I am going over every nut, bolt, and part looking for something worn or weak. 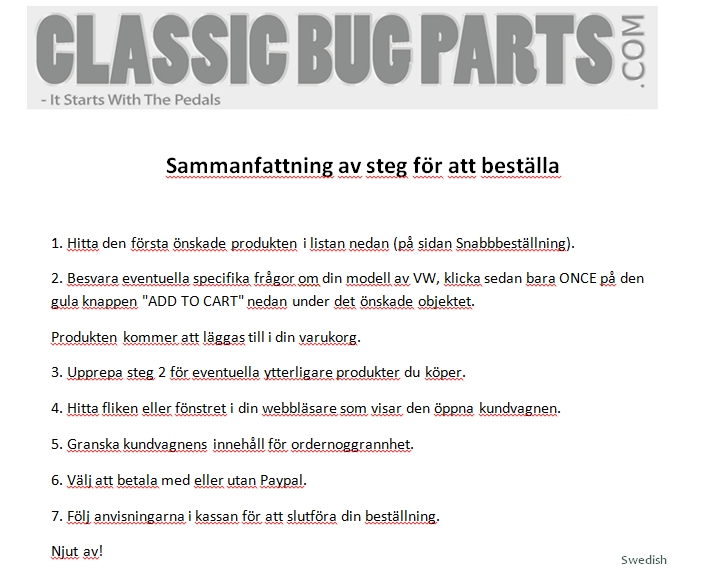 I have put 50,000 miles on the buggy since building it and have found a LOT of worn parts that will be replaced. 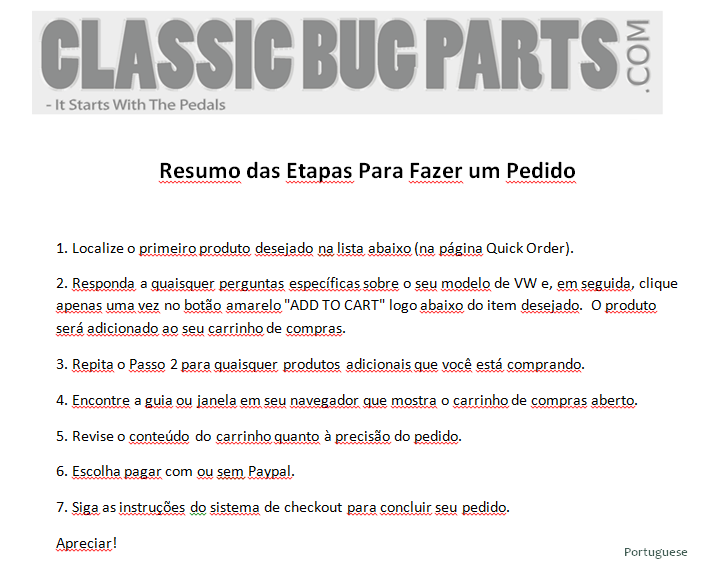 ClassicBugParts are awesome! 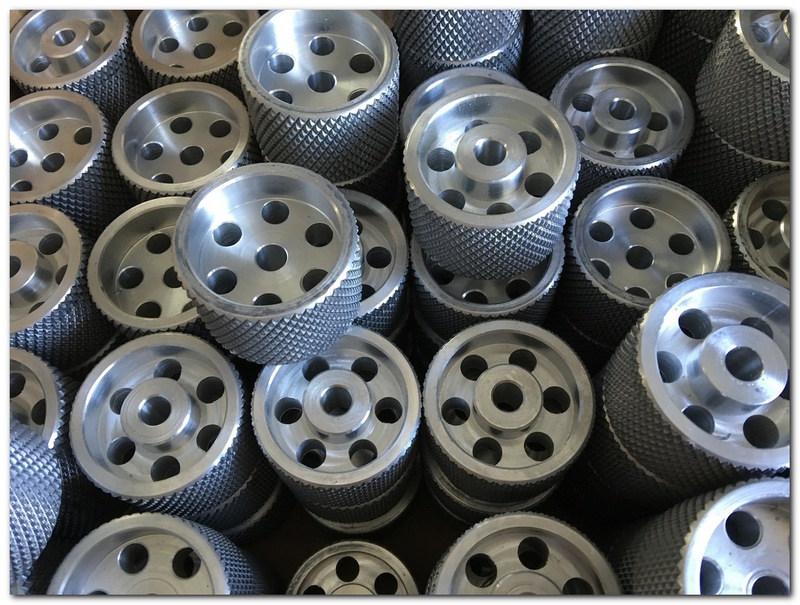 No wear to the clutch cable and only two very small indents on the brass bushing that provides the “bearing” surface. 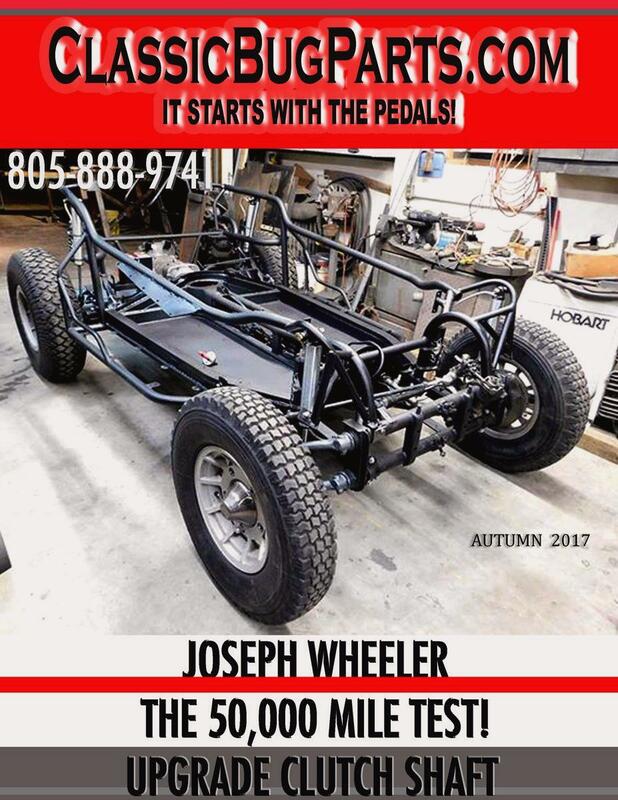 This will get cleaned, greased and put back into service for the race. 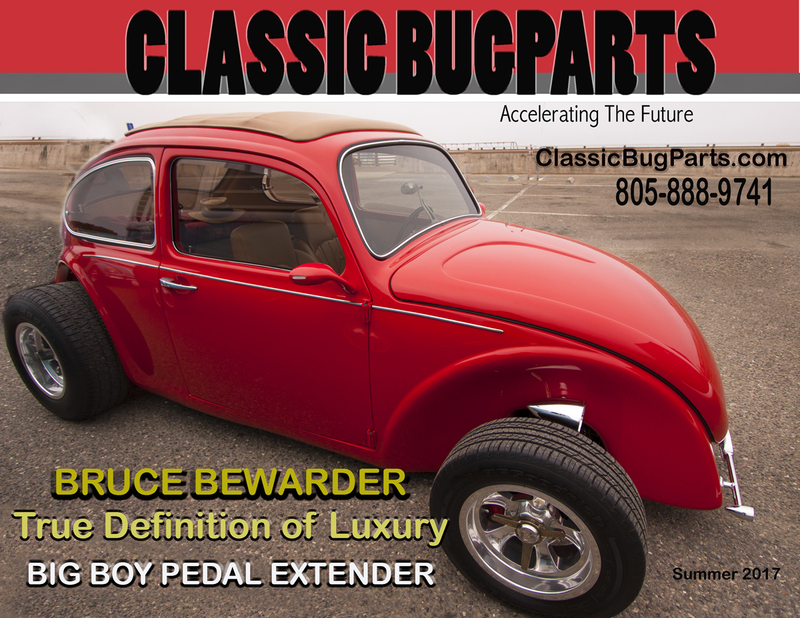 As a side note, I run a Kennedy Stage I pressure Plate, so some extra force has been applied to the Classic Bug Parts equipment over the 50,000 miles. 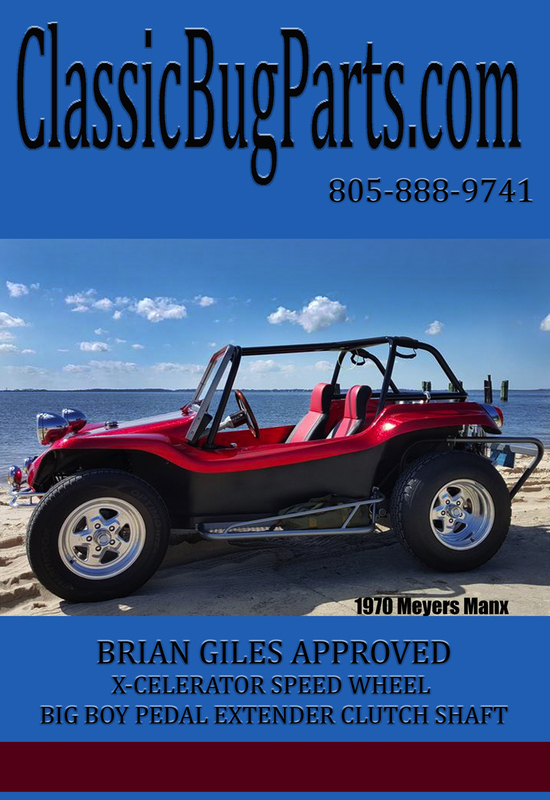 Classic Bug Parts has the PUZZLE MANX stamp of approval. 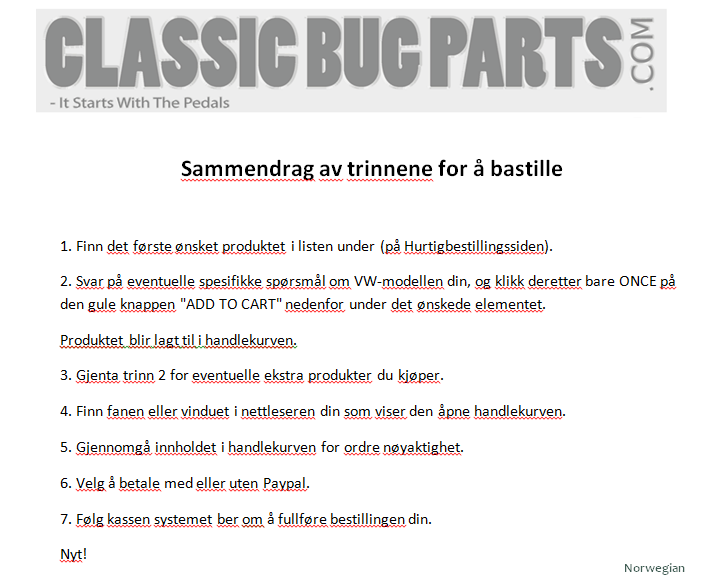 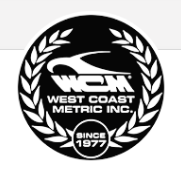 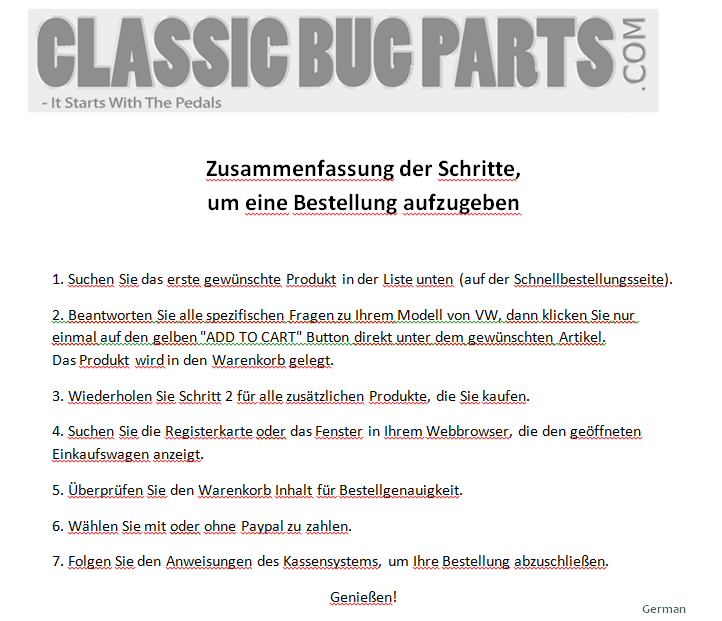 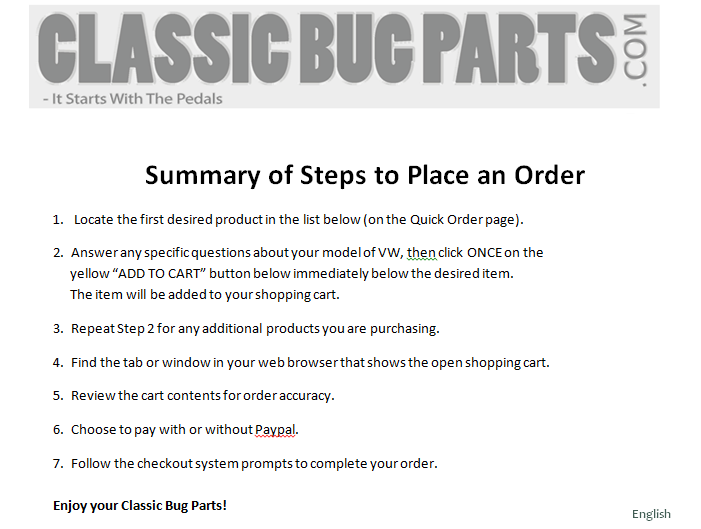 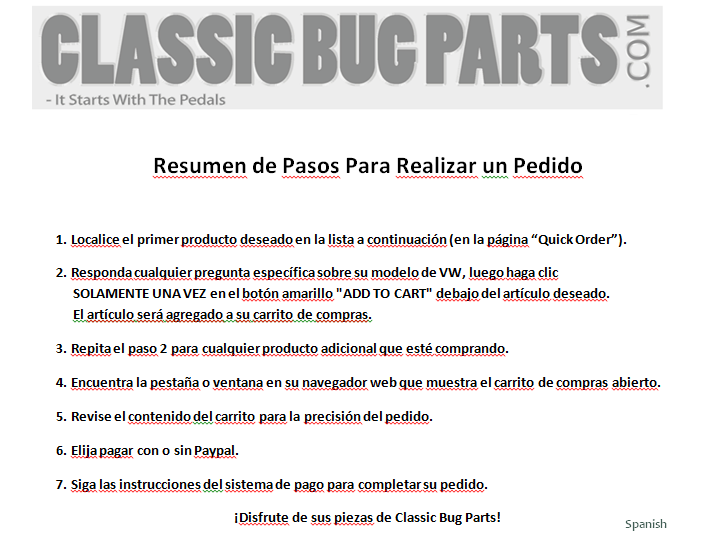 Keep tabs on the latest news and offerings from ClassicBugParts.com!